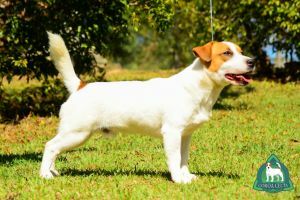 ATOMAS VIKRUOLIS - World Pedigree DataBase Jack Russell Terrier, Jack Russell Terrier Pedigree DataBase. Smooth Coated. Ultra Kennel is co-breeder and Modesta Cerneckyté is the breeder.